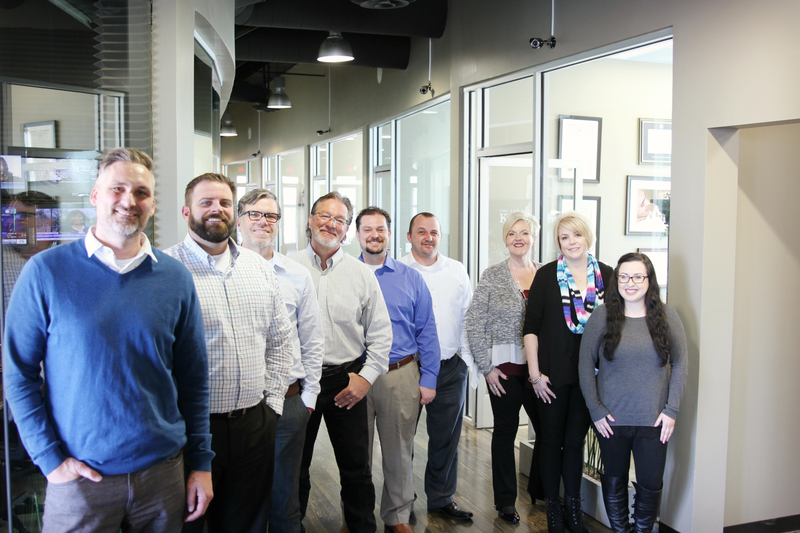 Our clients come first – always. 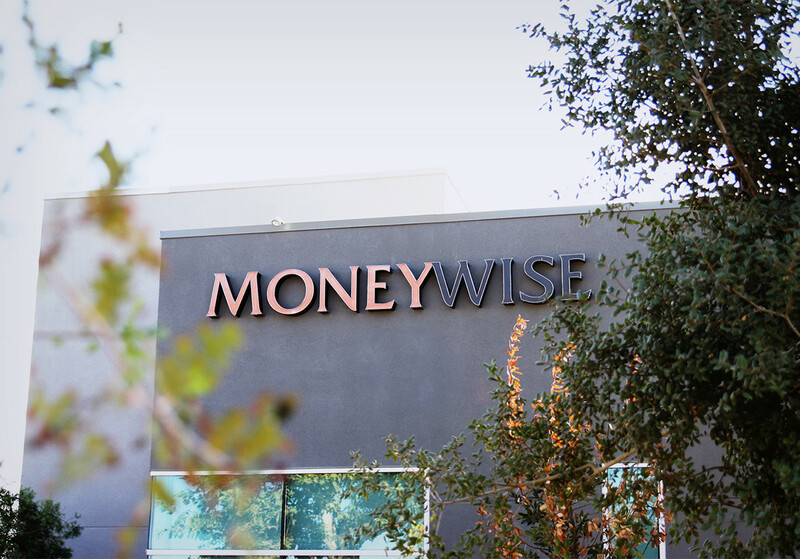 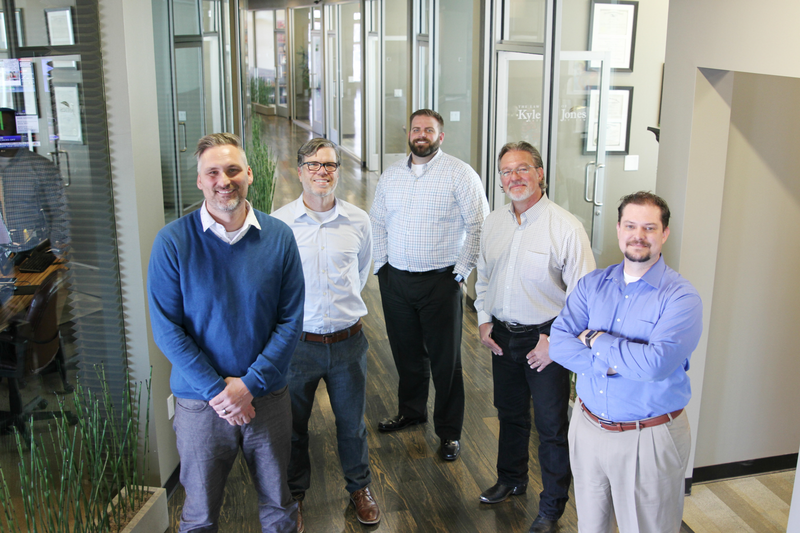 Moneywise Wealth Management is an independently owned, fee based firm that has deep roots in Bakersfield, CA and a service style that transcends state lines. 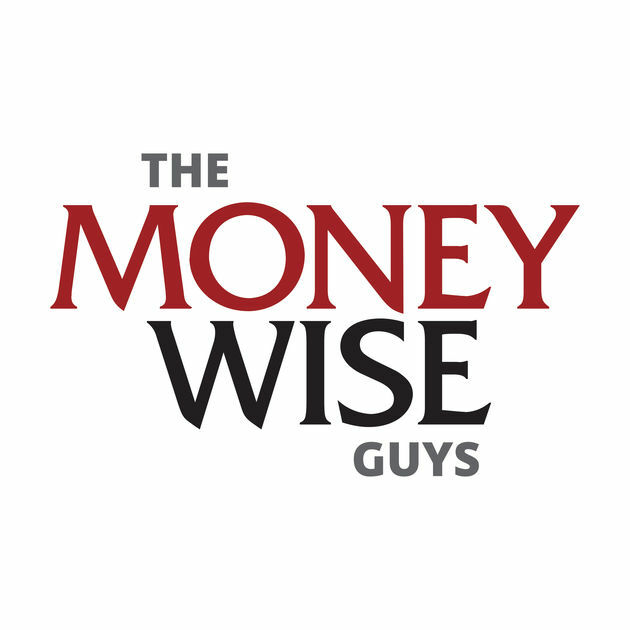 Our comprehensive and hyper-engaged investment and planning services are passionately driven by our advisors’ 60+ years of combined industry experience and our dedication to do everything that is within our power to better our clients’ lives by relieving stress and helping them manifest their goals – financially and personally. 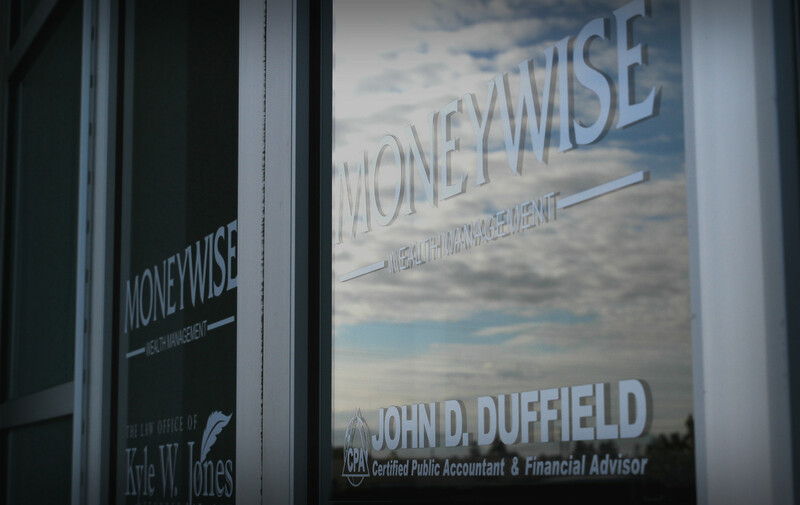 As an extension of our commitment to best serve our clients, we are also driven by a desire to better serve our community through sharing practical advice and encouraging accessible financial education. 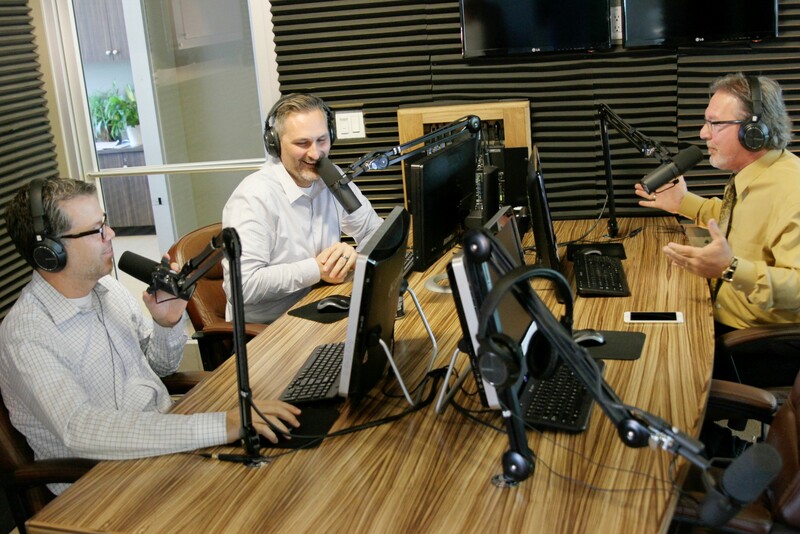 We believe in a positive ripple effect and are regularly working with radio, video and news media platforms to try and make the financial world its most palatable, useful and, at that, most fun while addressing relevant topics that effect all pocketbook sizes and backgrounds. 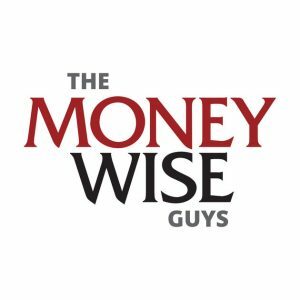 Whether it be through our original radio show + podcast, “the Moneywise Guys,” or our regular live appearances and taped segments such as the “the Monday Moneywise Minutes” on KGET 17 – NBC News, we are regularly called on as favorites to share our unique insights, trusted experience and “not your typical, dry financial type” core, company personality.